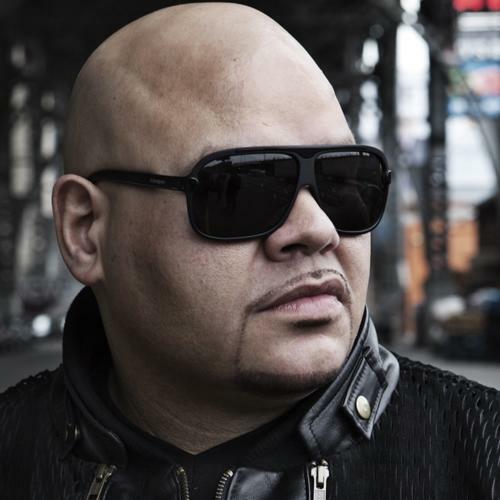 Fat Joe grew up in the South Bronx and is of Cuban and Puerto Rican descent living in project housing. He stole at a young age to support his family and was known to be a bit of a bully. His brother introduced him to rap music and by the early 90’s he was rolling with D.I.T.C. and Relativity Records. His debut album "Represent" featured production by The Beatnuts, Diamond D & Lord Finesse. "Flow Joe" landed Fat Joe at the top of the Billboard Hot Rap chart. In 1995 he released "Jealous One’s Envy" which had an appearance by KRS-ONE & Diamond D which landed him as #7 on the R&B/Hip-Hop albums of the Billboard charts. He then signed to Atlantic Records in 1998 releasing his third album Don Cartagena which made it to #7 on the Billboard 200 and #2 on their R&B/Hip-Hop chart. He has been known to be the second member of TWINZ along Big Pun who passed away in 2000. In 2003 he was nominated for a Grammy for “What’s Luv?” featuring Ashanti. In 2004 Joe released the #1 hit single “Lean Back” which was an instant classic. 2008 he was nominated for another grammy with the hit single “Make It Rain” featuring Lil Wayne. In recent years Fat Joe has released tracks with artists such as Chris Brown, Lil Wayne, A$AP Rocky, French Montana, Wiz Khalifa and Teyana Taylor. Fat Joe has donated computers to his old school in the Bronx.